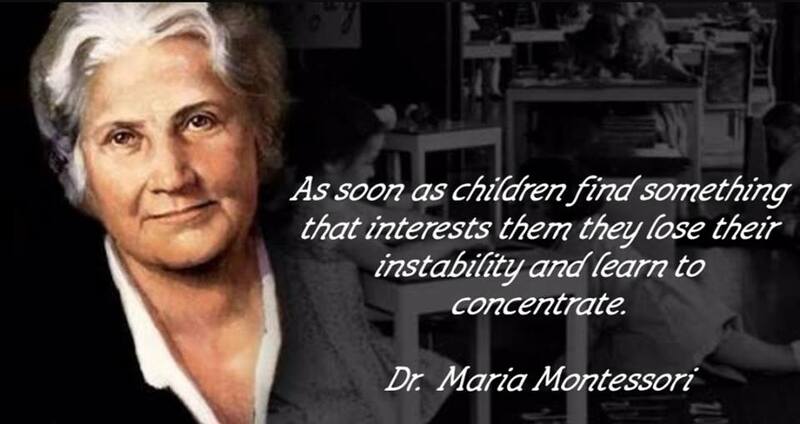 The Montessori word spread fast and Maria traveled extensively to deliver her method—a method that still proves itself throughout all socioeconomic groups to be of outstanding value to the development of the child in creating the adult they are to become. Schools have an uninterrupted work cycle, usually of 3 hours. 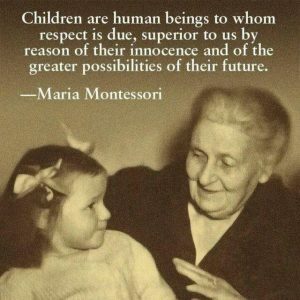 This is a time when a child is free to choose their work without interruption providing the work is appropriate and maintained constructively.